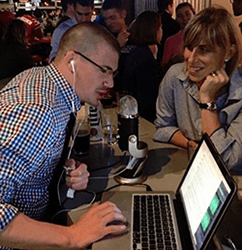 You like Physical Therapy podcasts but… there are SO MANY to keep up with! So, we make a mixtape where we sort out the best of the best in PT content, and then send it to your inbox. We’ll give you the breakdown of what you can get out of the Podcast Episode with a link so all you have to do is click and enjoy. Sign up here to get the PT Mixtape delivered fresh to you every other week. 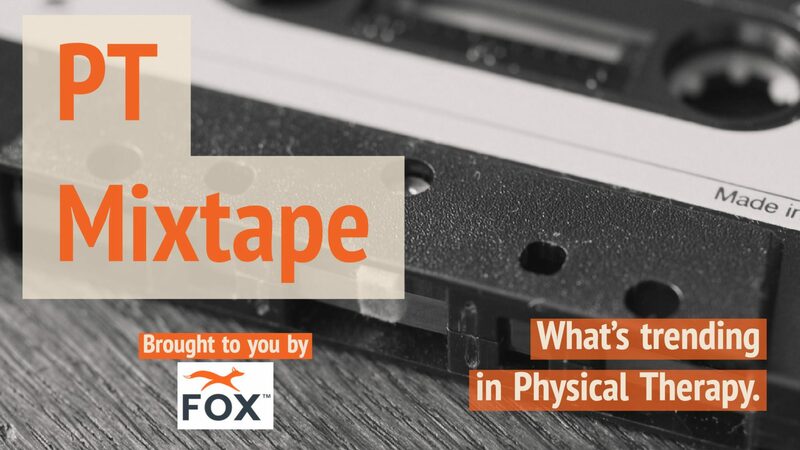 Sign up for the PT Mixtape, delivered fresh to you weekly from Fox Rehabilitation.